Avoid light reflection on monitor screens. It will massively increase fatigue and eye strain. 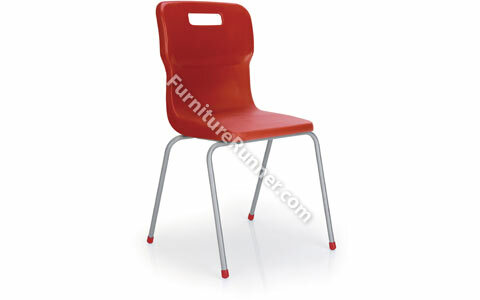 The Titan Educational Furniture offers a contemporary and sturdy range of classroom furniture. All the chairs in the range conform to EN1729 parts 1&2. This chair is suitable for use in schools, meeting and waiting rooms, as well as temporary seating for events where storage space might be an issue.